Hi, friends! 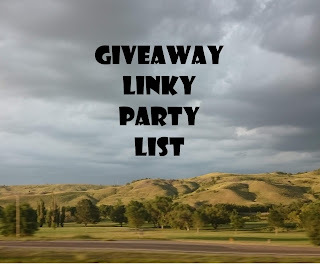 Here is a list of some amazing blogs and websites that host giveaway linky parties each week. I hope you will stop by, and show them some love!